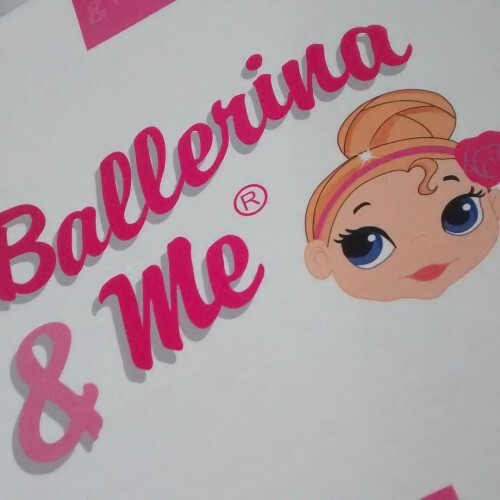 So awesomely, we received a Ballerina and Me doll to dance with, get to know, and review. 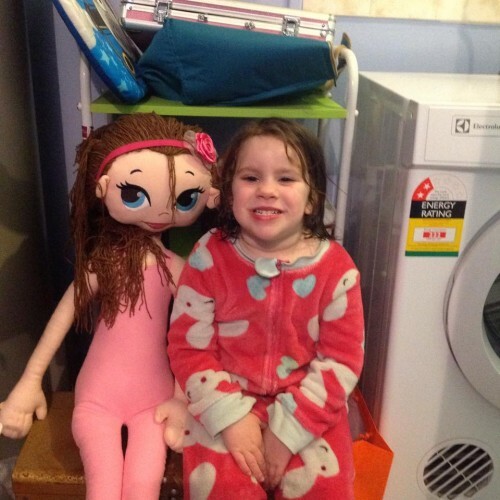 Ballerina & Me doll is a child life-size dancing doll. Fasten her elastic dancing straps to any little girl’s hands and feet and watch the magic happen. She’ll pirouette and prance all day long. With music, love and a sprinkle of imagination, she danced her way straight into our hearts! 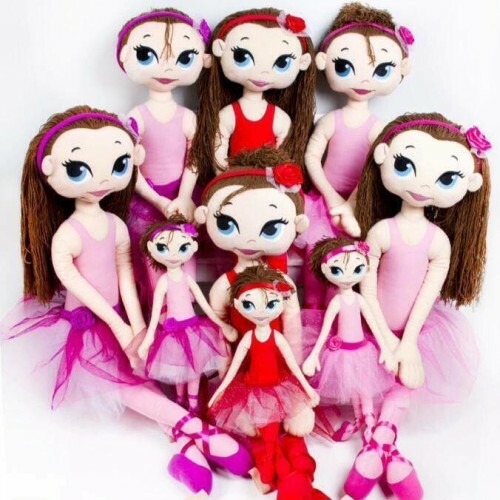 The Ballerina dolls come with a range of hair styles and skin tones, and pink, fushia or red tutus, leotards and hair bows. Each has a name, the name that Ez’s came with was Scarlet, but I’m more than certain she will be re-Christened at some stage. Ez fell for her immediately. Taking her for a dance lesson, doing the daily reader, tucking into bed. So, here’s your chance to win one of these tiny dancers for your little boy or girl. No promises they’ll be BFFs, but they weill be BFs for some time! Simply answer the question in the comments below and record it in the widget – “Why Does you Little one NEED this Ballerina and Me doll?”. The most awesome answer will win as judged by me and Miss Ez. Judge’s decision is final. Aussie addresses only. Closes Sept 7 2015. ← Op ’til you Drop! We’ve just moved house, and Little Miss has had to leave all of her little friends behind when she changed schools. She still hasn’t made any new friends, and having a Ballerina BFF would make her feel not so lonely. 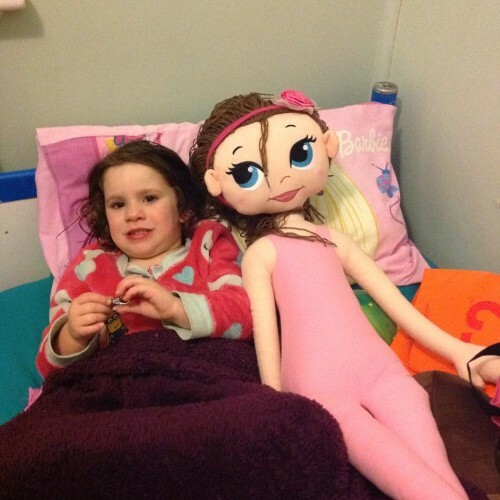 My little one definitely needs a doll that is of her size .She has never seen a doll like this before and would be over the moon to have “Ballerina and Me” doll as her friend & true companion. 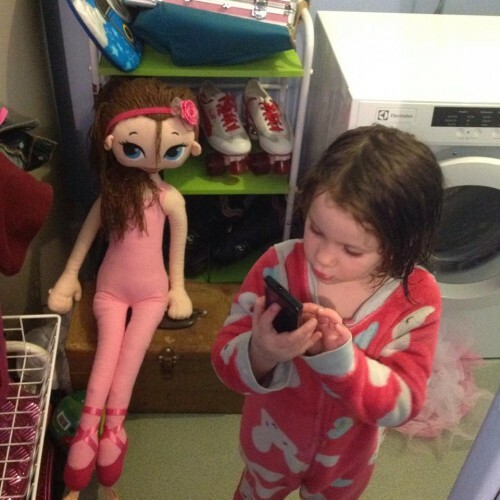 She would love to play dress ups with “Ballerina and Me” doll and take her to her dance lessons. It will be a friend who will be with her all the time & open the doors of imagination for her. To practice dancing with so she’s all ready for her big brothers wedding later this year. 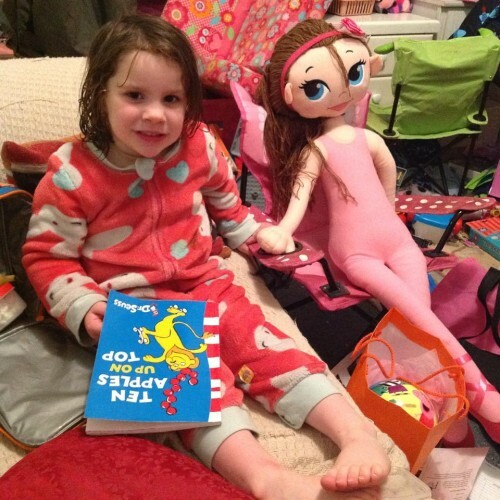 For more fun than she can handle, and with any luck her Ballerina & me dolly will replace her imaginary friend. Oh my kid needs a doll her size to help out with the baby dolls- she wears them in slings or shoved up her jumper just for hands free time! The bringing of laughter would be ever jolly. More than smiles can be measured. Just perfect for my little girl! My daughter is definitely going to love this doll. She loves to dance & asks me to join her all the time. Sometimes I join her but work commitments does not give me much time . 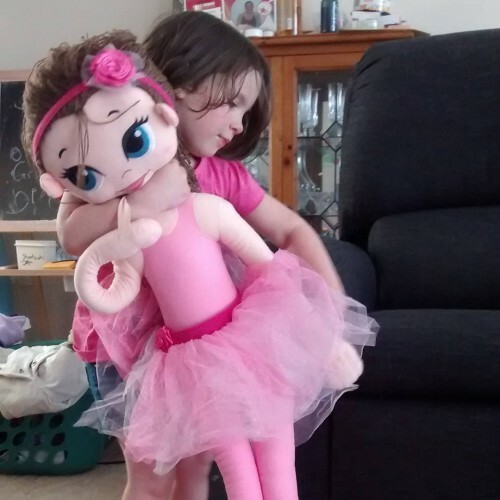 This “Ballerina and Me” doll would be with her all the time and she will enjoy and share every moment with her like a true friend. Gah! Holy adorable, Batman! I’ll admit that I would love this just as much as my littlest daughter would. Although, I can see myself having to buy 2 more for my girl/boy twins as well. I just wish they came in a boy variety for my boy ballet dancer.